Information and communication technologies are integral to the 21st century global village and economy. Everyone is influenced by computers in some way. Whilst we all use computer systems as a means to an end, it is vital to develop an interest in the intricate workings of computer systems so that future generations have the knowledge, understanding and skills to create and maintain computer systems. Information Technology and Design are important for those who will study or work with computers, those who desire a general knowledge of computers, or those who are interested in computer science as it applies to fields of employment. The Information Technology and Design curriculum covers the following topics: computer hardware, word processing, spreadsheets, multimedia (animation and graphics), Internet usage, computer ethics and safety, programming (algorithms), design and basic camera operation. The Year 7 course will inspire students to exercise both the creative and logical hemispheres of the brain through fun and challenging projects. Students will use their imaginations, hone their planning and problem solving skills, learn how to use media tools and discover fundamental concepts pertaining to the use of computers and photographic equipment for use in society. This course is all about gaining an understanding of all areas of technology and design. 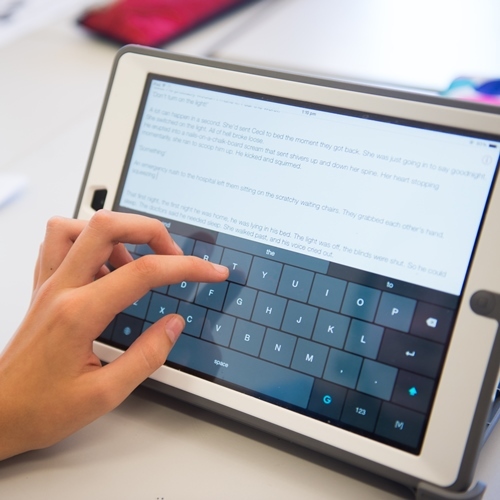 Students will have the opportunity to use different technology and software in a variety of ways to solve a problem. As the course continues student will need to link these technologies together in order to plan, develop and evaluate their products for a specific audience. This is a new course for 2016 and is currently in the planning and developmental stages. More information will be forthcoming in Semester Two 2015. This program is design to give students the opportunity to discover photography as a way of communication with hands-on experiences and real live outcomes. 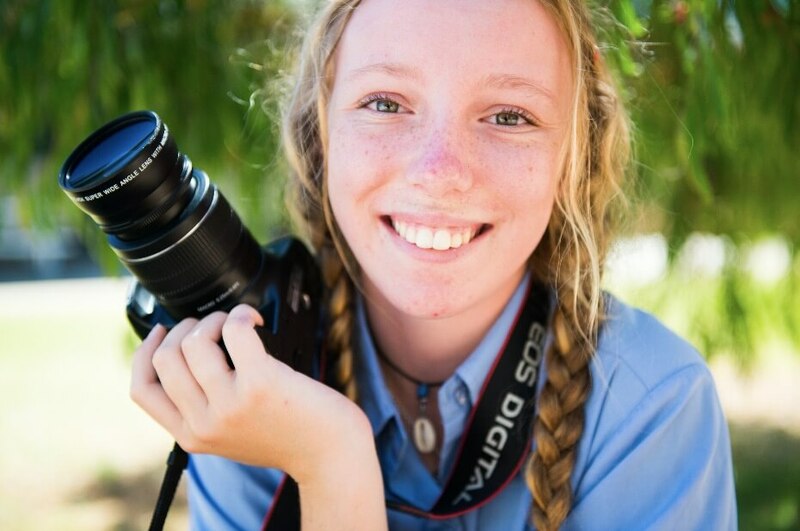 At the end of this year, students will have all the building blocks to be proficient in the use of the Digital SLR Canon Camera and also to be professional in their approaches, composing amazing photographs for years to follow in our programs for Design Photography in Comet Bay College. This course exposes students to the role and impact of Business in our lives. This course looks at the basic structure of business organisation, people skills and the impact of changing technology. Business Education Studies makes students aware of the skills employers are looking for in the future such as creativity, initiative and enterprise and basic computer application skills. The aim of this course is to prepare all students for a future where they will need to identify possibilities and create opportunities within a business environment. While this course looks primarily at business management and the skill students will need, it also makes students aware of the ethical and moral issues involved in dealing with customers and other businesses in the financial world. While students will be using technology and applications this course is not a secretarial course. Year 9 General Computing builds on the skills learnt from the previous year to allow students to use a combination of software in order to complete project work based around a theme. 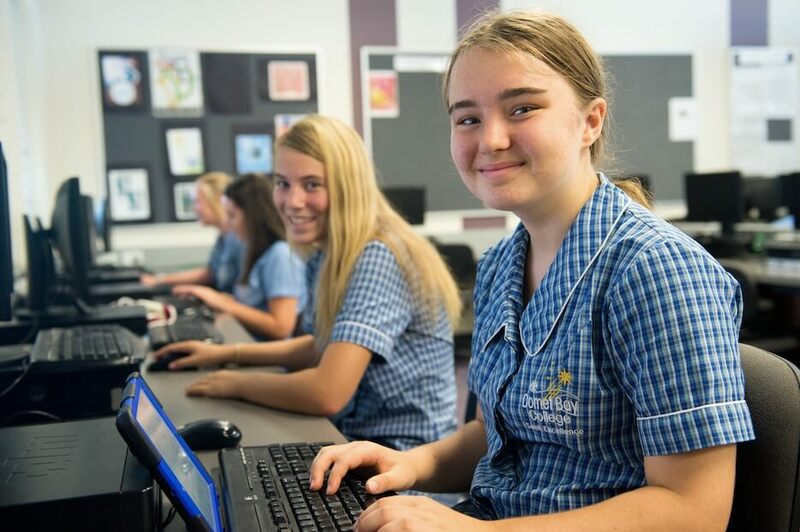 Students will continue to gain experience in the use of all areas of Information Technology, having the opportunity to use general computing software (such as word processing, spreadsheet, PowerPoint, paint), photography and animation in order to complete assigned work. This course is useful to all students—those who will study or work with computers, those who desire a general knowledge of computers, or those who are interested in computer science as it applies to fields of employment. 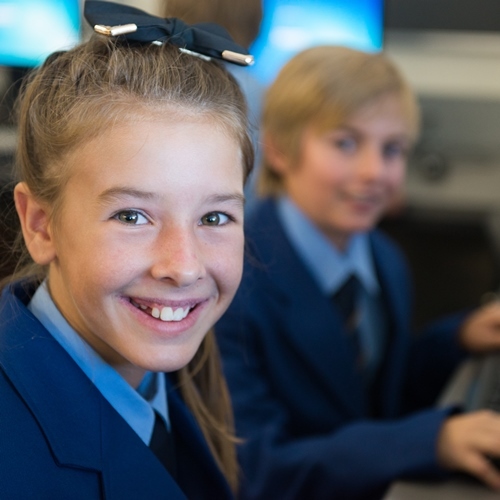 The Lower School Computing Courses will cover a basic understanding of computer systems, computer component, flowcharts and research topics of interest in the world of computers and, an introduction to the role that computers play in today’s society. 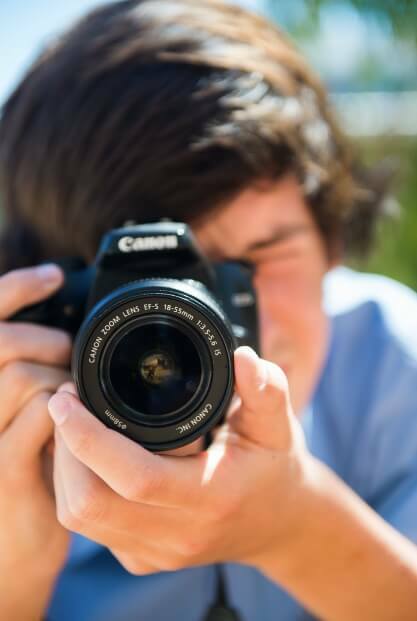 In Year 9 students selecting this course will expand upon what they have studied in Year 8 by looking at composition based photography where students engage in a range of smaller projects focusing on the variety of ways photographs are composed. The focus of study will be on the correct use and application of camera control settings and adjustments combined with the use of photo editing application software such as Adobe InDesign and Adobe Photoshop. The focus for this course is the study and application of basic composition techniques and the application of design principles in photographical works using digital photographic equipment and state of the art software. Students understand that photography is a discipline area with its own history, traditions, styles and techniques. Students are introduced to compositional elements, design principles, photography practices and presentation processes. They are introduced to the design process from the moment of ideation (forming ideas) to the final making and presentation of final prints (photographs). Students will learn a range of techniques from landscape designs to portrait styles demonstrating their abilities to effectively use lighting equipment, materials and technologies to compose and design their photographs. In this course, students will explore the latest developments in digital photography. 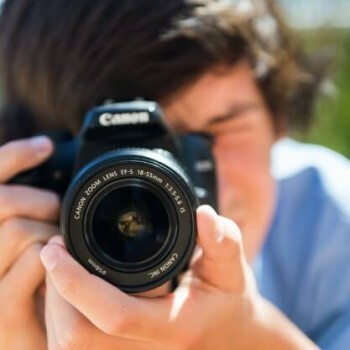 Students will utilize a variety of software packages, including Photoshop and InDesign and will be introduced to the latest SLR Camera technology. Legal and ethical issues as they relate to the use of media and information sharing will be addressed. This course exposes students to the role and impact of Business in our lives. This course looks at the basic structure of business organisations, and provides students with an insight into the working world. Students will delve into consumerism, look at advertising and learn the reality of wants, needs and independent living. Students will be able to develop strategies they can carry into the world of work such as team meetings, consumer rights, and employment rights. This course aims to assist students in becoming smart consumers to be able to make informed decisions. This course also aims to make students aware of the ethical and moral issues involved in dealing with customers and other businesses in the financial world. While students will be using technology and applications this course is not a secretarial course. The course will cover a basic understanding of computer systems, computer component, flowcharts and research topics of interest in the world of computers and, an introduction to the role that computers play in today’s society. This course provides the foundation for future studies for WACE Computer Science (based on Teacher recommendation) and Certificate II Information, Design and Media Technology. The focus for this course is the same for General Computer Science, but key aspects are studied in greater depth and breadth. 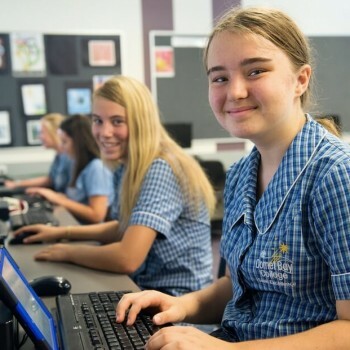 This course aims to make students academically ready for the rigours of studying Computer Science in Years 11 and 12 at ATAR level (able to use for University Entrance). The focus for this course is the study and application of composition techniques and the integration of design principles in photographical works using digital photographic equipment partnered with state of the art software. Students understand that photography is a discipline area with its own history, traditions, styles and techniques. Students are introduced to compositional elements, design principles, photography practices and presentation processes. They are guided through the design process from the moment of ideation (forming ideas) to the final making and presentation of final prints (photographs). Students will learn a range of techniques from landscape designs to portrait styles demonstrating their abilities to effectively use light, equipment, materials and technologies to compose and design their photographs. This course provides the foundation for future courses in Design Photography General (or ATAR Design Photography based on Teacher recommendation). The common focus for this course is the same as for General Photography, but key aspects are studied in greater depth and breadth. Design Photography Extension pursues higher order thinking for students with extended engagement structures of photographic design. 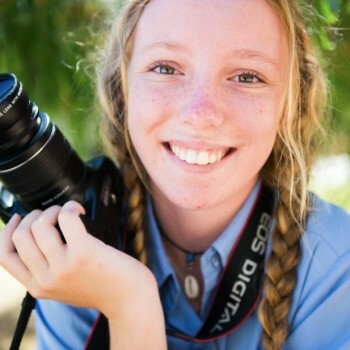 This course aims to make students academically ready for the rigours of studying ATAR Design Photography in Years 11 and 12 (able to use for University Entrance). 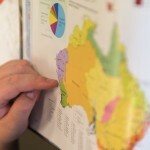 The focus of this unit is on establishing a small business in Australia. Opportunities are provided to explore business start-ups and to recognize the factors that contribute to business success. Entrepreneurship and innovative thinking are introduced, generating ideas and proposals that may be suitable for business ventures. These proposals are then developed into a business plan. A or B Grade Year 10 General Photography (teacher recommendation) or A or B Grade Year 10 Design Photography Extension. Students learn that the commercial world is comprised of companies requiring consumer products, services and brands for a particular audience. They are introduced to the concept of intellectual property. They create products/services, visuals and/or layouts with an understanding of codes and conventions. They use relevant and appropriate production skills and processes, materials and technologies relevant to the design. Students learn that society is made up of different groups of people who share diverse values, attitudes, beliefs, behaviour and needs and that different forms of visual communication transmit these values and beliefs. Students are encouraged to create designs that link to a culture or sub-culture and are introduced to ethical issues concerning representation. Students develop a design process with an understanding of codes and conventions. They analyse communication situations and audience. They define and establish contemporary production skills and processes, materials and technologies. TO SELECT THIS COURSE, STUDENTS MUST BE RECOMMENDED BY THEIR TEACHER. 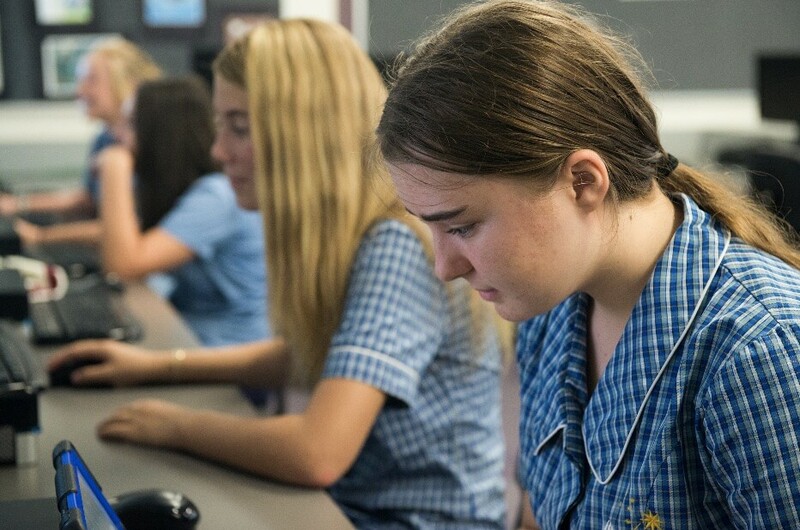 A or B Grade in Year 10 General Computer Science (teacher recommendation) or A or B Grade in Year 10 Computer Science Extension. The focus for this unit is developing computer-based systems and producing spread sheet and database solutions. Students are introduced to the internal, interrelating components of computer-based systems in an industry context. They examine a variety of systems, build on spread sheet and database skills and gain an appreciation of how these concepts and technologies are used in industry. 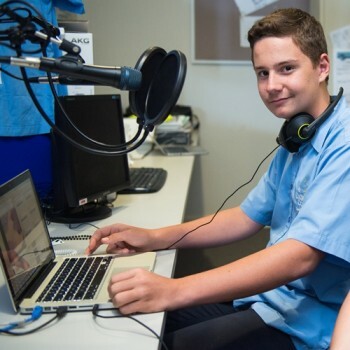 Certificate II in Information, Digital Media and Technology provides students with a VET qualification to industry standard. Students will gain practical skills and knowledge to operate the essential functions of hardware and software applications. Successful completion of this qualification provides students with foundation general computing and employment skills that enable participations in an information technology environment. Students will be required: to participate in OHS processes; develop environmentally sustainable work practices; demonstrate competent use of computer operating systems and hardware; work and communicate effectively in an IT environment; operate application software packages involving word process, spreadsheets, databases, publisher, power point; operate a digital media technology package; and, use social media tools for collaboration and engagement. This course is competency based as per State/Private Training Provider guidelines. 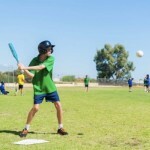 Students must demonstrate their ability to do a skill on demand. Students achieve `competency’ – there are no grades awarded. The course helps students to develop practical skills as well as knowledge and understanding of business activity by focussing on innovation, initiative and entrepreneurship. Course content ranges from the many facets of business to opportunities and issues faced by national and international business. This course uses real businesses and scenarios to develop financial and business literacy, whilst at the same time enhancing interpersonal and intrapersonal skills. The focus for study in this course is on managing a small business in Australia and workplace culture. All businesses need to be managed and administered effectively in order to prosper. Practical skills are developed in the use of business technology and methods of business communication, documentation and other administrative skills. An understanding of the policies and procedures involved in the running of a small business are developed. Structures and processes which facilitate effective business management and administration are explored. The emphasis is on developing administrative and personal management skills. The focus for this course is environmental design and political design. Students become aware that their world is comprised of both natural and built environments and that society is dependent on both. They explore how environments communicate values and how we communicate them through a designed environment. They develop products and visual material in applied contexts with an understanding of design. They analyse the audience in terms of motor skills, perception, cognition and knowledge, and design and plan for specific production skills and processes, materials and technologies. Students understand that in a democratic society, different factions lobby for public support to gain greater social representation and/or to effect change in government policy. The communication of political ideals, messages, information and values, either as advocacy or to communicate policy, is the basis of this unit. Students are introduced to ethical issues concerning propaganda and conflicting points of view. They produce products and visual layouts for specific and applied contexts with an understanding of applied semiotics and the construction of meaning. They analyse the audience in terms of empathy, profiling and stereotyping, and they develop solutions using a research, testing and feedback mechanism. The focus for this course is the design and development of computer systems and database applications and design and development of communication systems and software solutions using the software development cycle. Students understand the design concepts and tools used to develop relational database systems. They consider the complex interactions between users, developers, the law, ethics and society when computer-based systems are used and developed. Students gain the knowledge and skills to create software that solves a range of problems. They use algorithms and structured programming to design and implement software solutions. 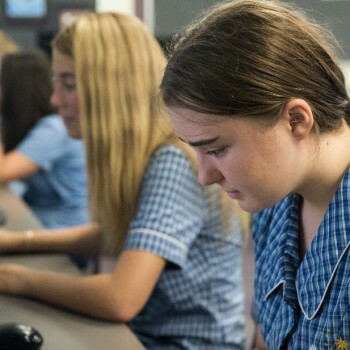 The students examine attitudes and values that lead to the creation and use of computer-based systems and their effect on society. Students consider communication systems, including security and protocols.